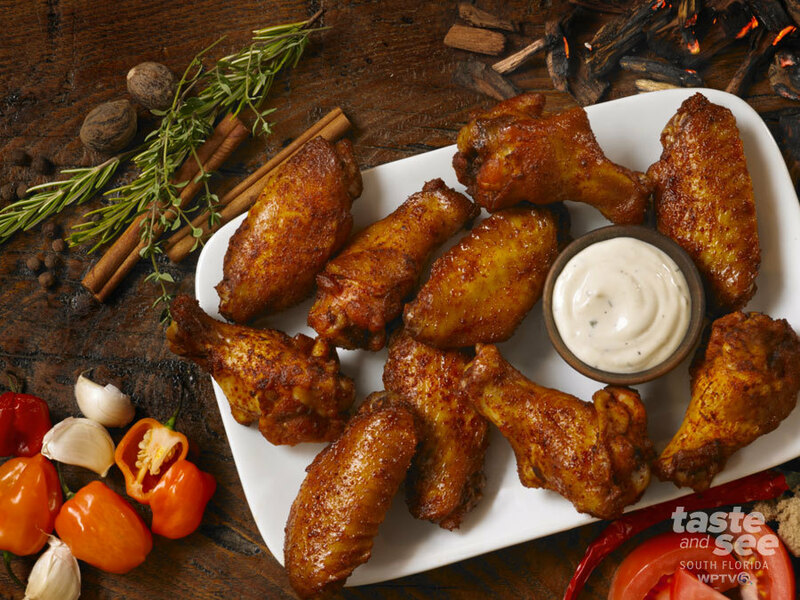 Today, July 29, is National Smoked Chicken Wing Day. To celebrate Hooters has a deal, buy any 10 wings and get 10 free. Hooters has added Smoked Chicken Wings to their menu and they boast, "The Smoked Wings are half of the calories of traditional wings, fresh never frozen, marinated for 12 hours and then smoked in house and dry rubbed with a choice of one of three rubs, such as the new Texas BBQ, Caribbean Jerk or Garlic Habanero." There are two Hooters locations in our viewing area including West Palm Beach and Boca Raton. 2020 Palm Beach Lakes Blvd.